Do you love Porgs? So do we. 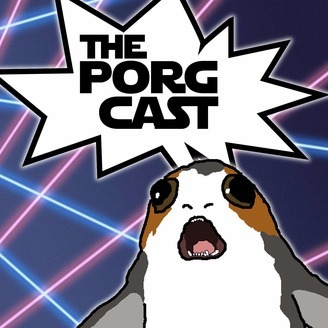 We love Porgs so much, that we have assembled a panel of experts for a 6 episode mini-series leading up to the release of Star Wars Episode 8: The Last Jedi. We've spent months researching to give you the Porg information you crave. Get ready for friendly discussion and heated debate. And we definitely will not get distracted and go off topic. Like, not even a little bit. Accept no substitute! They're here. They're Porgs. 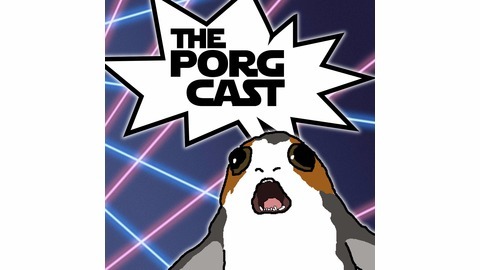 It's The PorgCast.